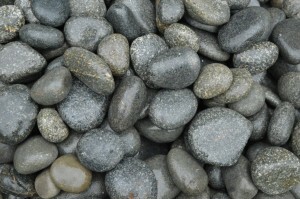 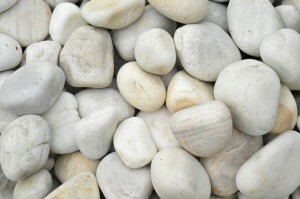 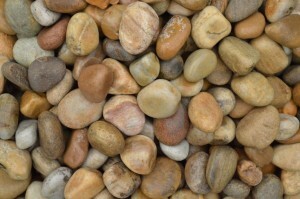 We are exclusive suppliers of River Pebbles from India. 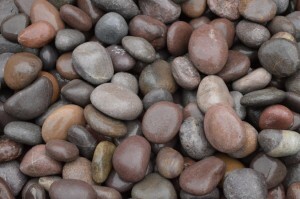 We source the river pebbles directly from the Himalayan River banks. 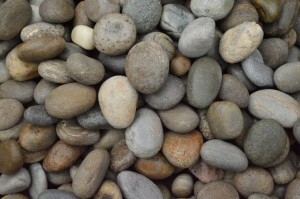 The varied colors available are Red, Green, Grey, Brown and White.